Alley Cats Beauty Studio, located in the heart of Alton has been established for more than 20 years. 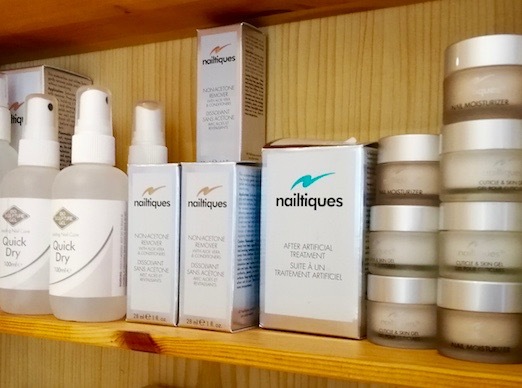 We are a warm, friendly and unique haven offering treatments such as nails, facials, massages, waxing, makeovers, ear piercings and much more. 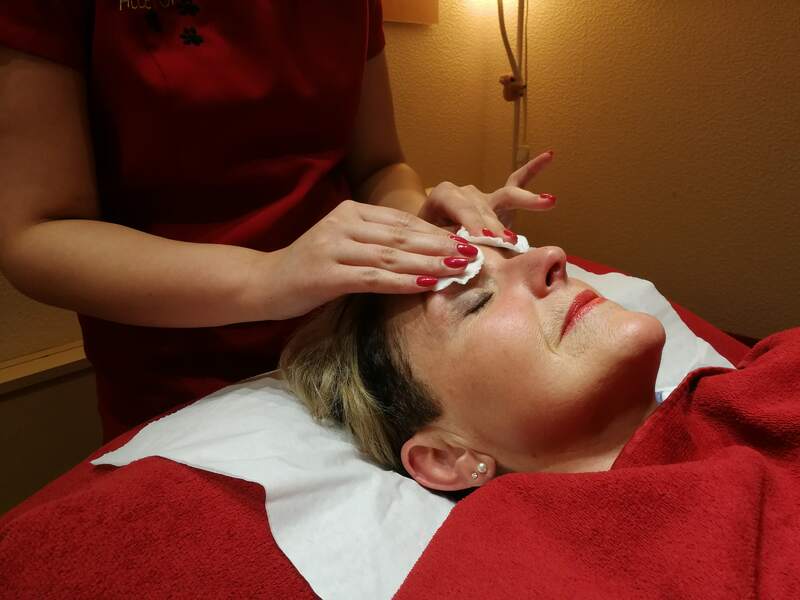 We are not so much a beauty salon but a mind and body experience, with over 50 years of qualification expertise between the staff we provide treatments and services that will leave you feeling relaxed and beautiful from the inside out. We also offer parties, whether its for your children's birthday or hen do, we will provide the services for you. We are located on the ground floor so those who struggle with accessibility, don't worry we are easy to access. We also offer male beauty treatments, so bring along your partners to also enjoy what Alley Cats has to offer. Alley Cats is entering its 22nd year. During the happy time we have spent building the Alley Cats family in Alton we have become quite an institution. We are tucked away in the alley way that runs up the side of Iceland to the Sainsbury supermarket where you can park for 2 hours free! To book your first Alley Cats experience, contact us to book an appointment or ask us a question and we guarantee you will want to join our family today. Eggs have started to appear in business windows - remember there is a top prize of £150 and it is open to EVERYONE. PLEASE NOTE THIS DATE FOR THE DIARY FOR LOCAL FARMERS AND HORSE OWNERS. I am emailing to inform you that RAF Odiham will hold its annual Families Day on Thursday 25th July 2019. This day is an opportunity for the Station to thank those who stand so steadfastly behind the Sailors, Soldiers, Airmen and Airwomen from RAF Odiham when their loved ones are deployed on combat operations overseas. On this day, the local community will notice a significant increase in aircraft activity, with Chinook helicopters flying wide circuits from the airfield all morning and aircraft performing displays in the afternoon; I would particularly ask those with horses and livestock to note that this will include fast jet activity. I would kindly request that you advertise this notification within your Parish to ensure the widest publicity. If you have any further questions, do not hesitate to contact me.